There are so many things that moving requires, and one of those is a new address label. Usually I just wait for World Wildlife Fund to mail me some address labels when they ask me for a donation, but I think it’s time to class things up a bit. I figured I would look around online for some new address labels. I gravitate toward simple, classic designs but I also wanted something unique and I had yet to see anything that I really liked. So when The Stamp Shack asked me to review their self-inking address stamps I jumped at the chance. They have those classic designs that I love and there are so many to choose from. Plus, the self-inking stamp is unique and it won’t run out. Double plus! 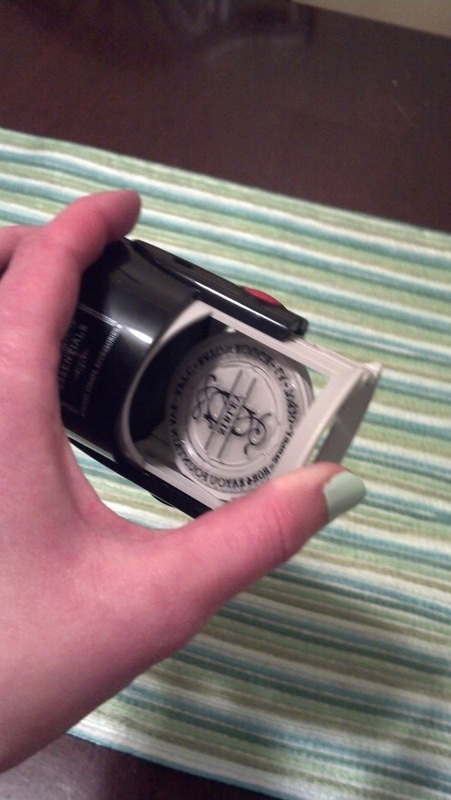 Introducing, my new self-inking address stamp! It’s so chic and I love the classic design. It makes addressing a letter a snap and I love the way it looks. I choose the Dashwood design because it’s chic and classy. 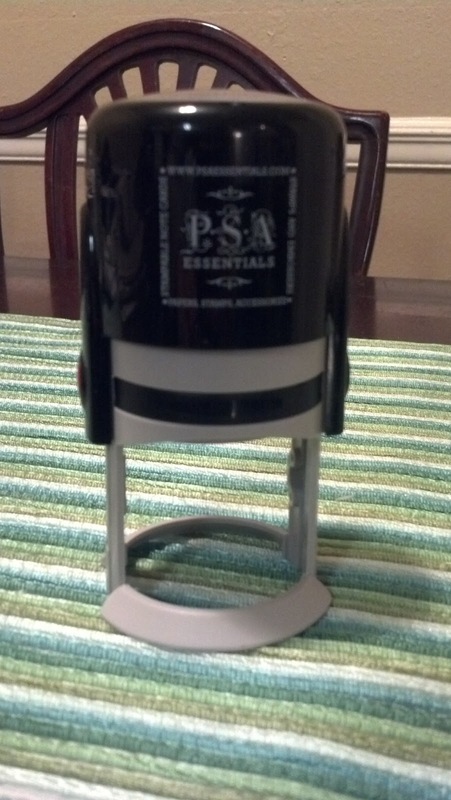 These Stamp Shack stamps by PSA Essentials are only $24 and they have 27 classy designs to choose from. 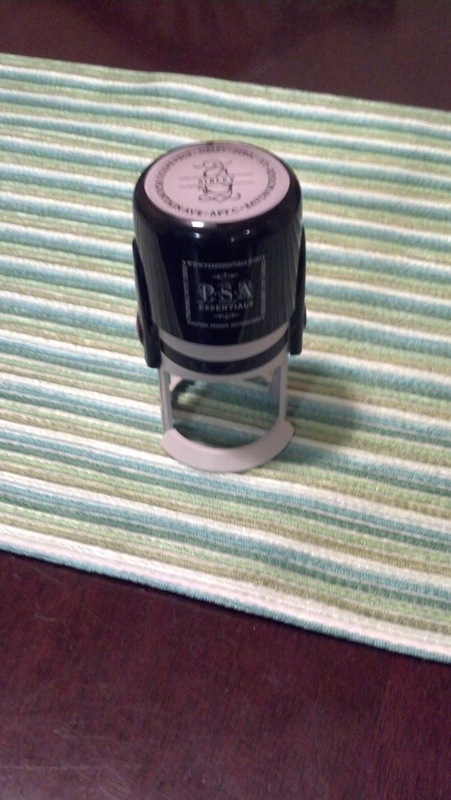 The stamp arrives ready to go, black ink included and assembled, good for up to 10,000 impressions. It makes a great housewarming gift, birthday, or holiday gift, or just a way to fancy up your own letters. 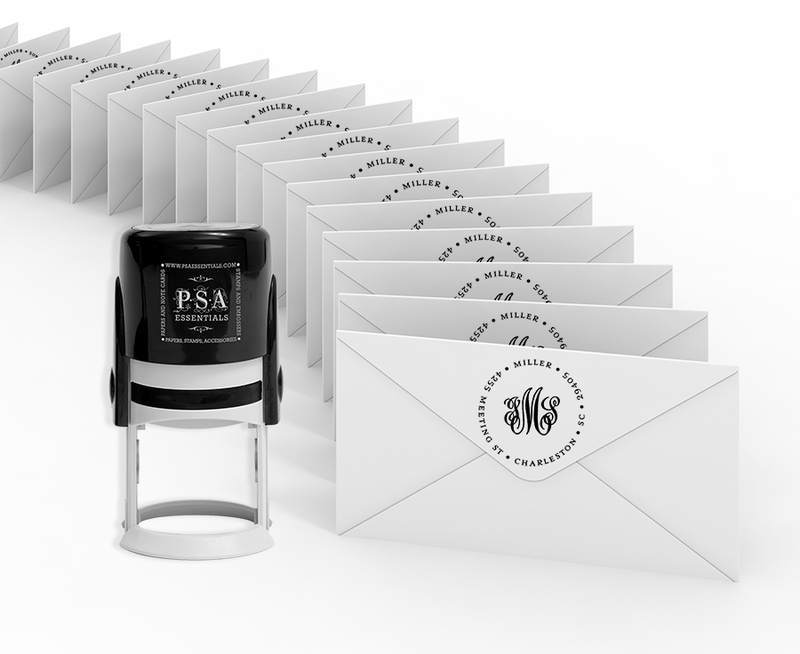 If you’re looking for accessories, every PSA Essentials stamp features their Peel & Stick technology with a switchable middle, so you can switch the center design of your stamp in a snap. Swap your monogram for a snazzy winter snowflake or a cheery Spring cupcake. Check out the dozens of Peel & Stick packs to switch things up. Or color it up with one of their 24 ink pad colors. Note: This is a sponsored post. I received a product in exchange for my review, but all opinions are my own.